They’re doing it for the love of Malaysia. Each year, during our annual National Day and Malaysia Day celebrations (which falls on 31 August and 16 September respectively), millions of Malaysians come together in unity to show their love and patriotism for Malaysia. Most of us would usually start decorating their house or office with a plethora of Jalur Gemilang flags, put some patriotic songs on loop, start dressing up in our traditional costumes or something inspired by our flag, and even attend the official celebrations. But for one father and his son, they take their ‘celebration’ to the next level. Or should we say, via the long, winding road. 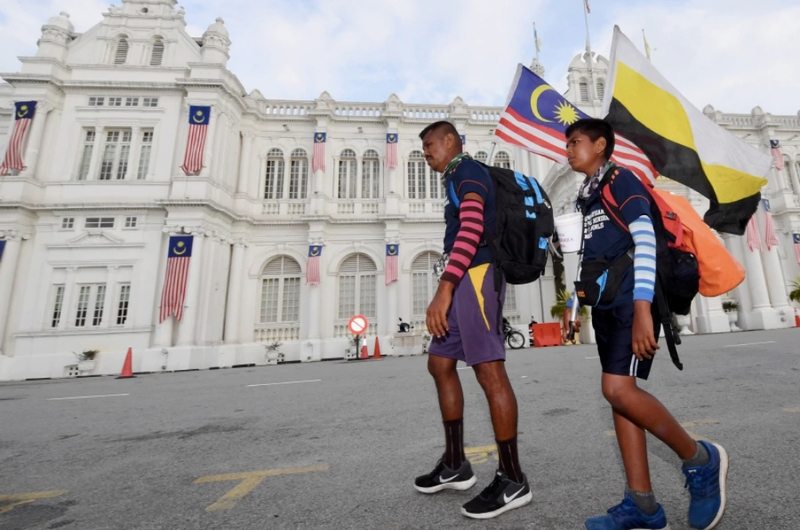 R. Ragu, 43, and his son R. Surya, 13, are currently making their way from Johor all the way to Perlis by foot to spread the meaning of Merdeka, according to a report by The Star. 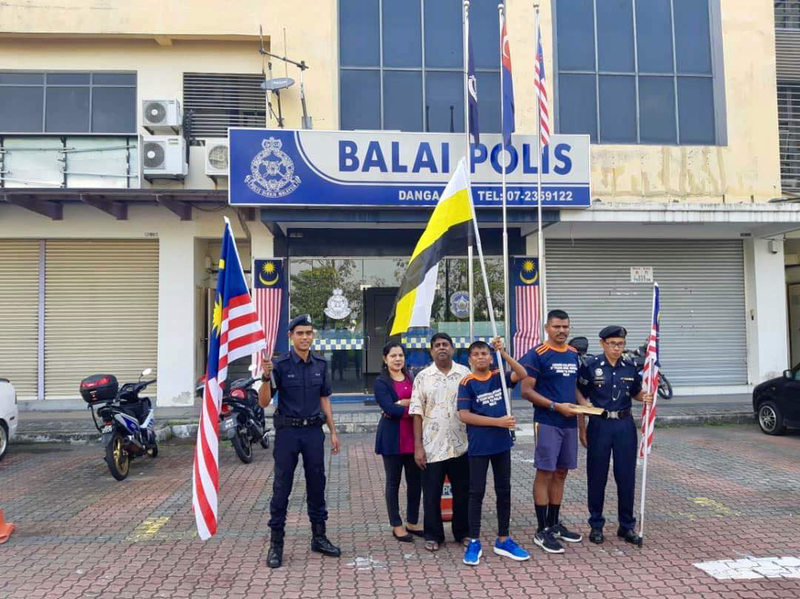 Their journey started off in Johor Bahru on 20 August and they are expected to complete their expedition by this coming Malaysia Day at Arau, Perlis. In total, they would have travelled over 1,400km. This is the fifth expedition for R. Ragu, and the first for his teenage son. Although they had noble intentions, it wasn’t a smooth journey for the pair. They were taken aback when strangers started throwing rubbish at them from their vehicles and hurled insults at them. “This is the first time I’ve experienced people throwing things and hurling insults at me. My son was shocked that people would do such things in broad daylight,” Ragu told The Star. However, those unwarranted incidents didn’t dampen their spirits as they continued their journey. Despite the actions of a few bad eggs, the father-son duo thanked fellow Malaysians for their support. All the best to Ragu and Surya, you guys are indeed an inspiration to all of us. This M'sian Film Will Be Screened In Japan For The First Time - Eight Years After Its Local Debut!